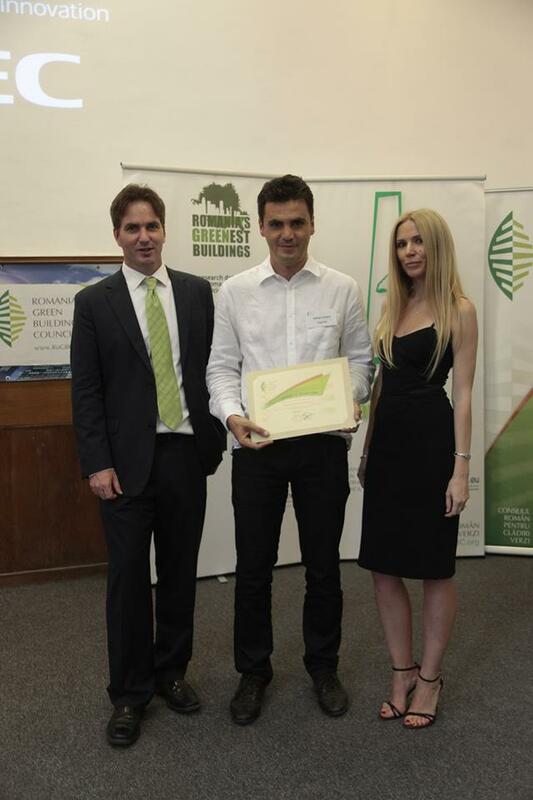 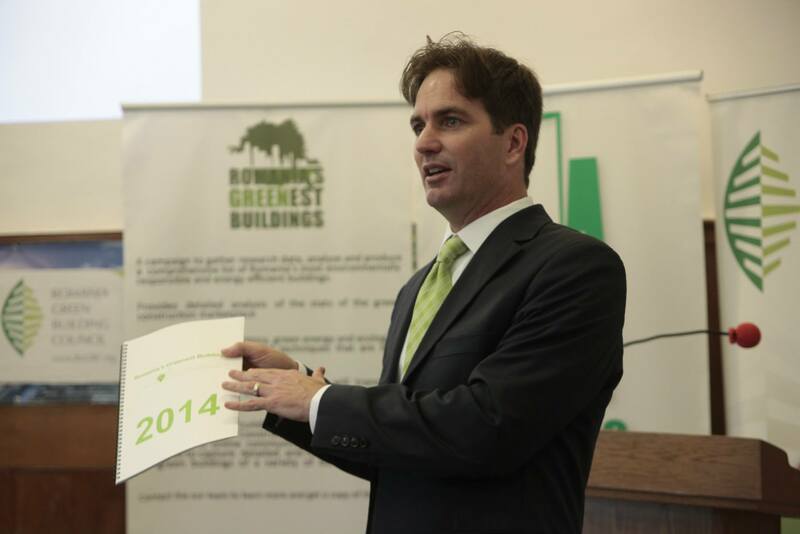 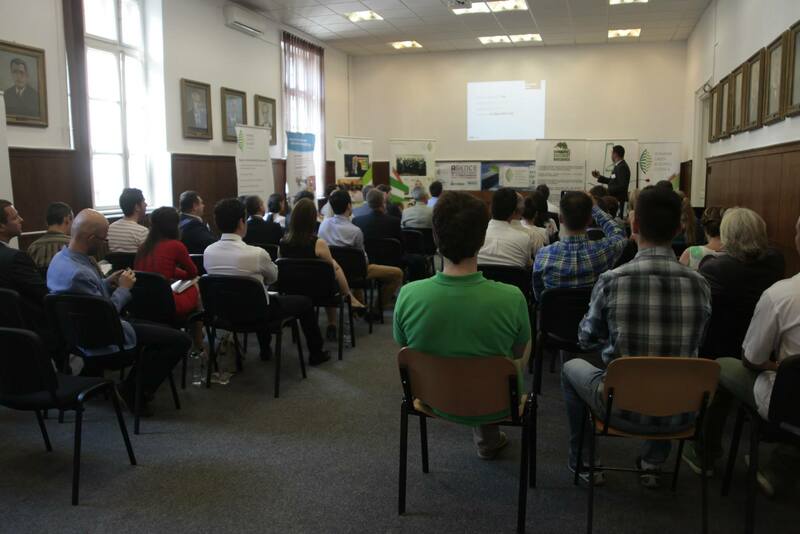 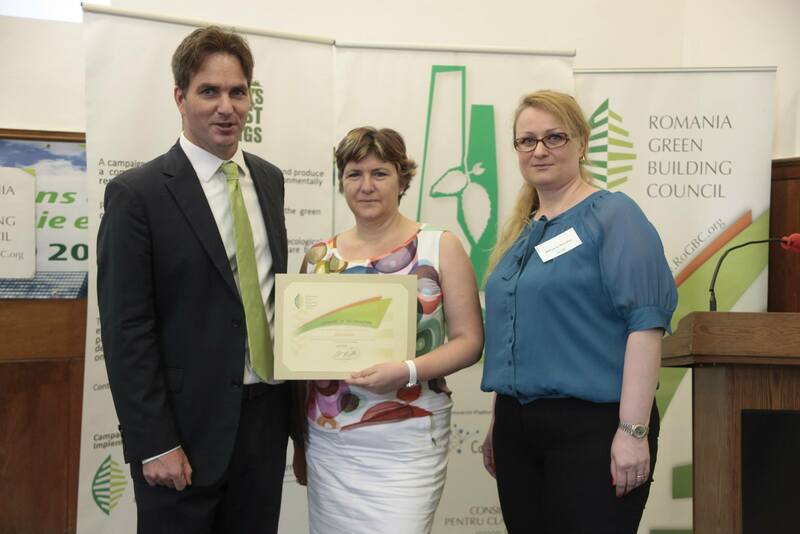 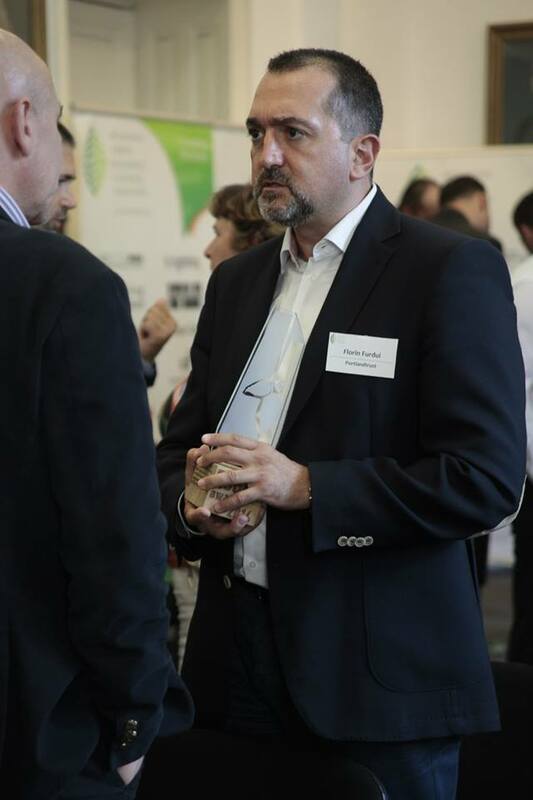 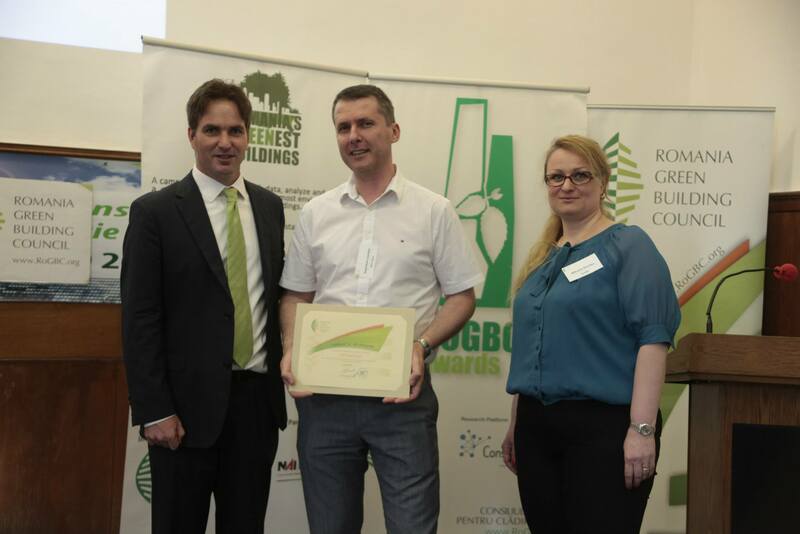 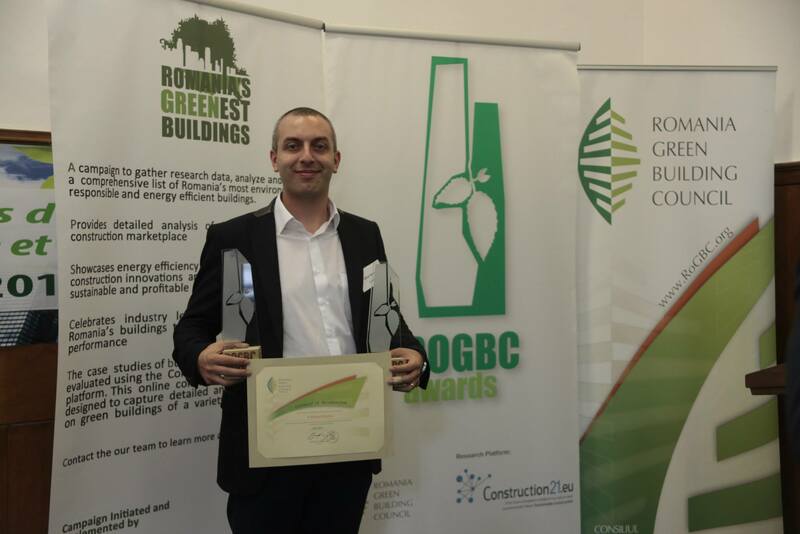 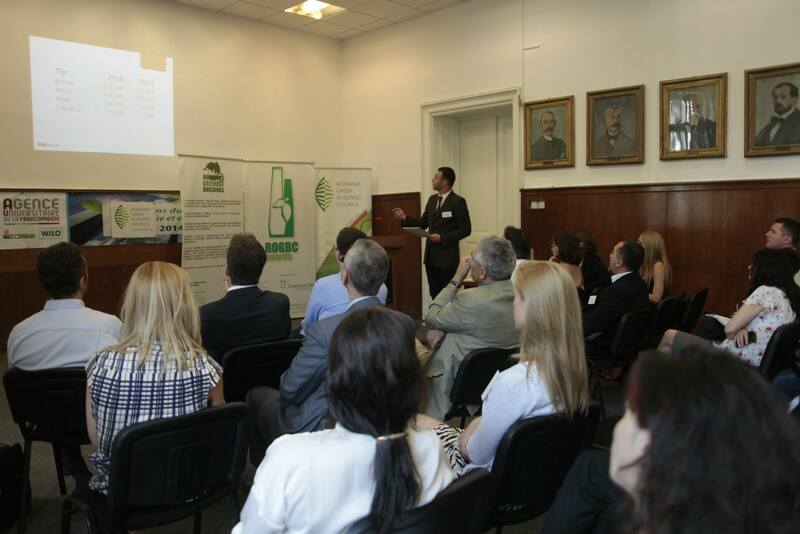 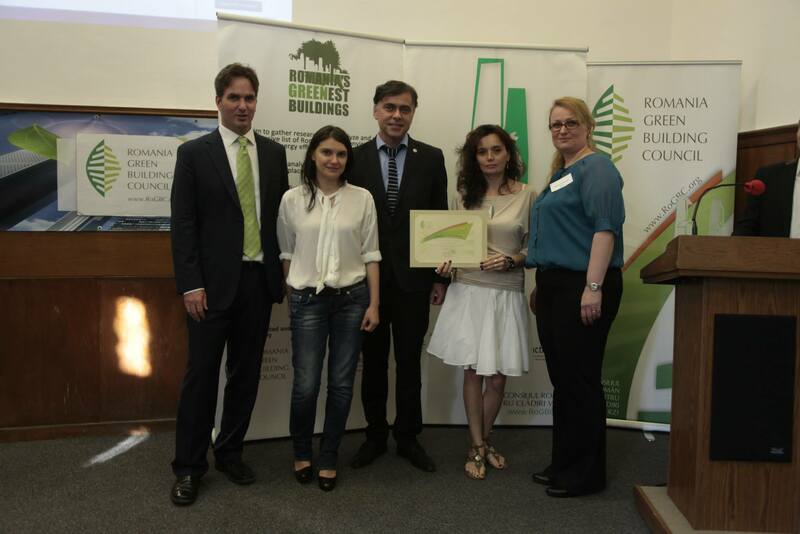 Thursday, June 12th, during the Green Building Awards Gala, held at the Faculty of Building Services, UTCB, Romania Green Building Council has announced the winners. 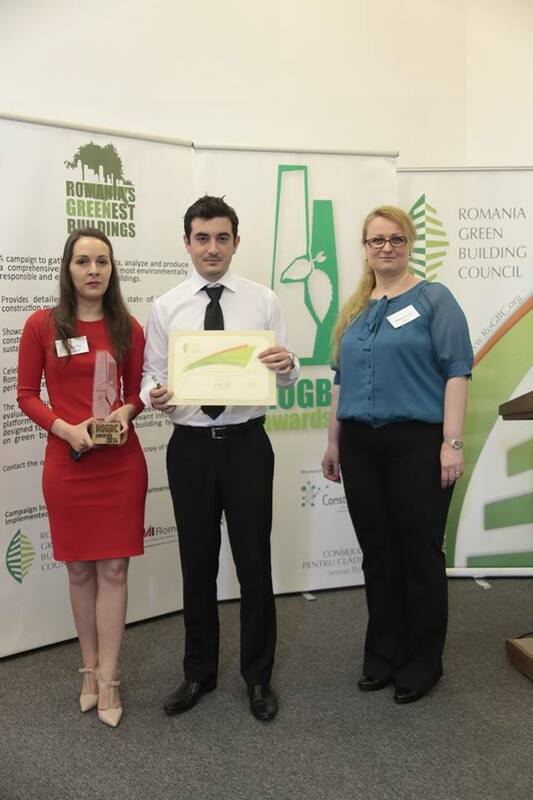 The awards took into consideration all companies doing business in Romania and building projects that have been completed by December 31st, 2013 and, for the Green Building Project of the Year category, have entered the energy performance certificate as required by the Romanian law 372/2005. 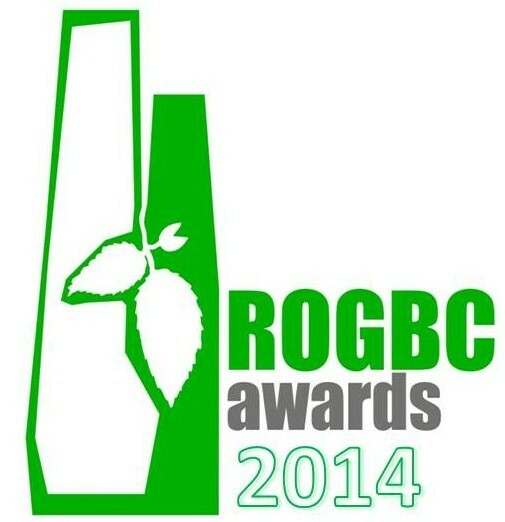 Thank you to all those who submitted entries! 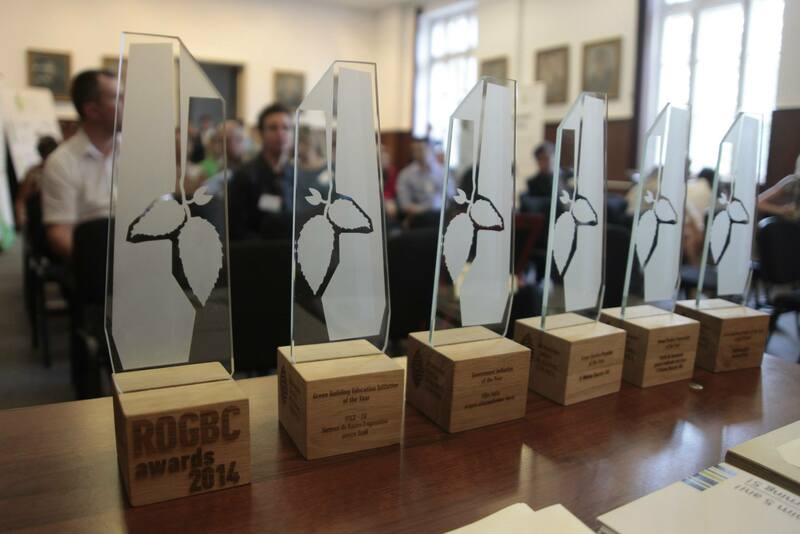 We would also like to thank our jury of experts who reviewed the merits of each entry through comprehensive and engaging discussions. 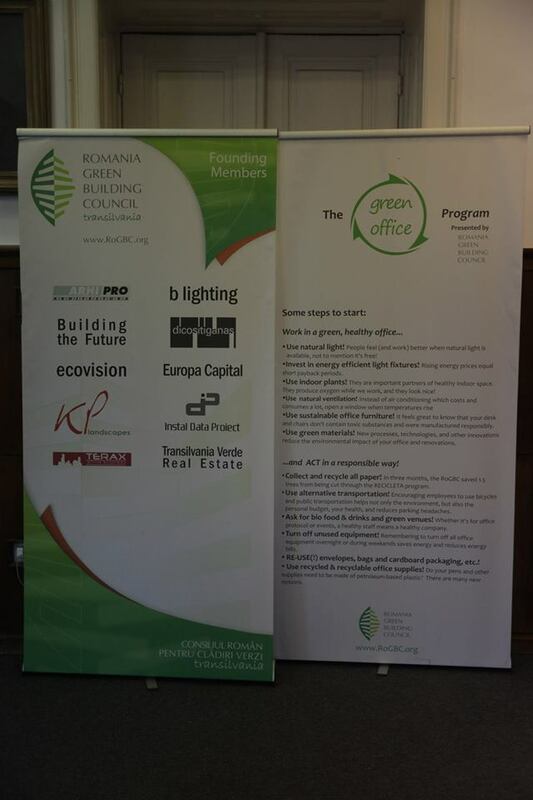 salvaged materials from a window factory.